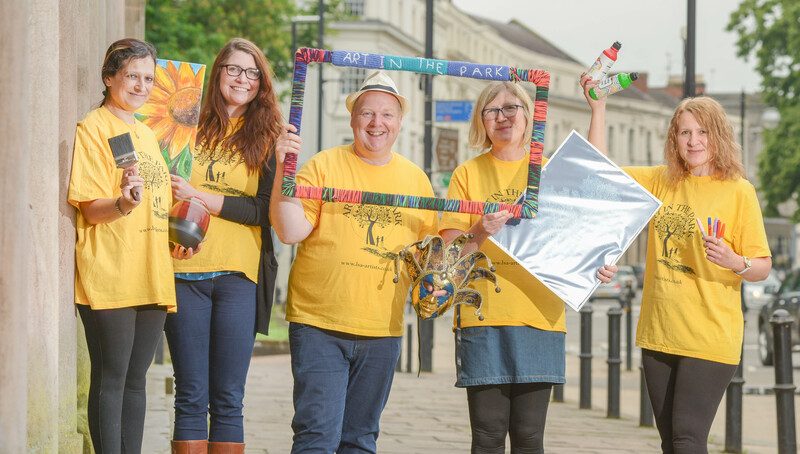 Leamington’s Art in the Park festival returns on August 4th & 5th in Jephson Gardens and promises to be even more spectacular than ever. There will be entertainment (theatre, music, dance etc) and activities (art participation events) for all ages throughout the weekend. 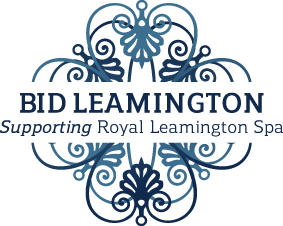 Find out more on facebook and follow us on twitter to get all the latest news!